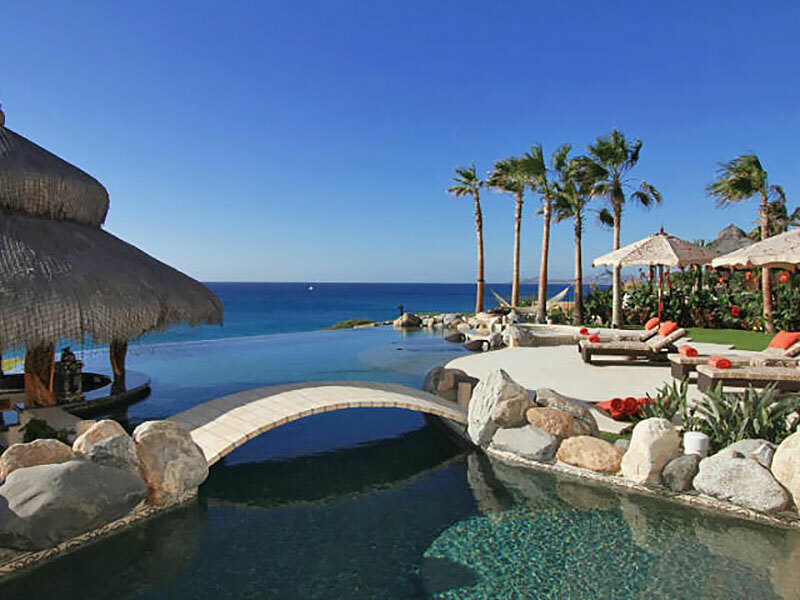 Here at Puerto Los Cabos we have numerous options for your next residence in Mexico! 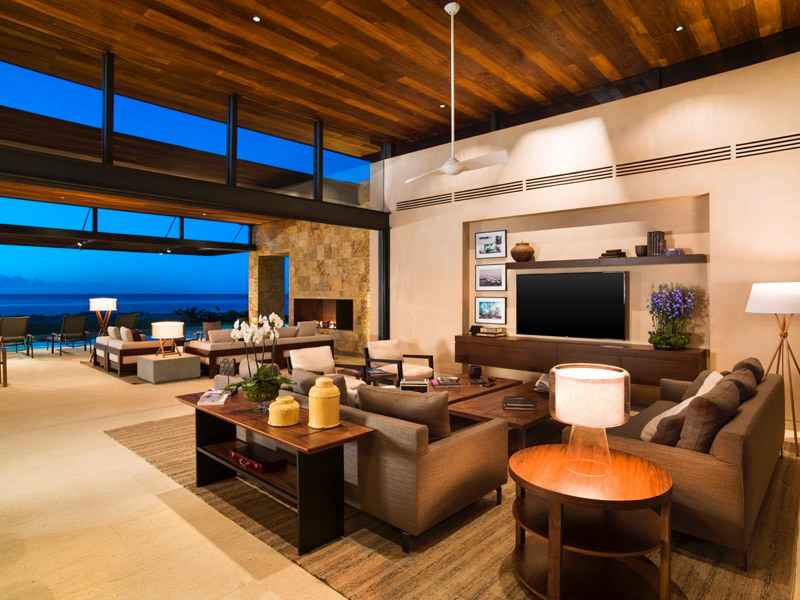 For the ultimate collector, we have an entire neighborhood of Ritz-Carlton Reserve branded residences called The Enclaves. 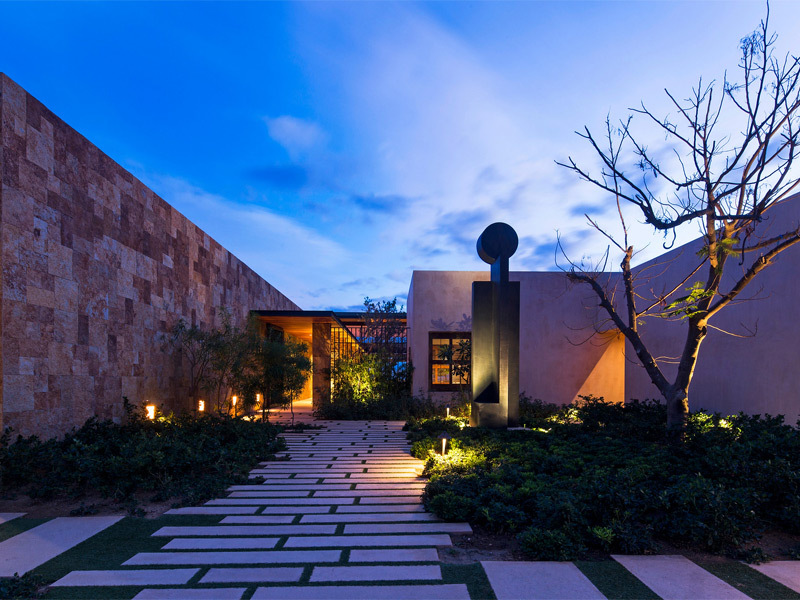 The Enclaves feature the legendary Ritz-Carlton service combined with a fresh transitional architectural style that is leading the renaissance of Los Cabos. 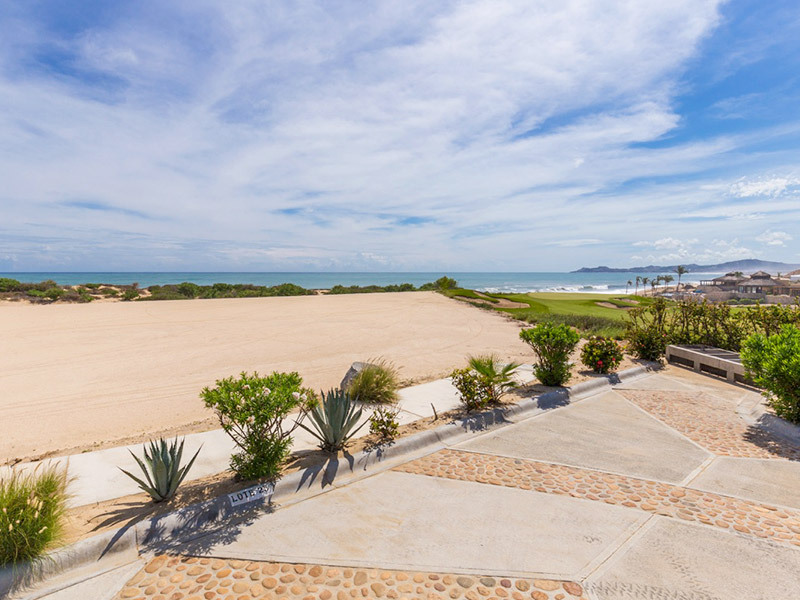 With both single family homes and exquisite condominiums available, will you be one of the lucky few who call The Enclaves home? Looking for a lot to build your dream home on? We have that as well. 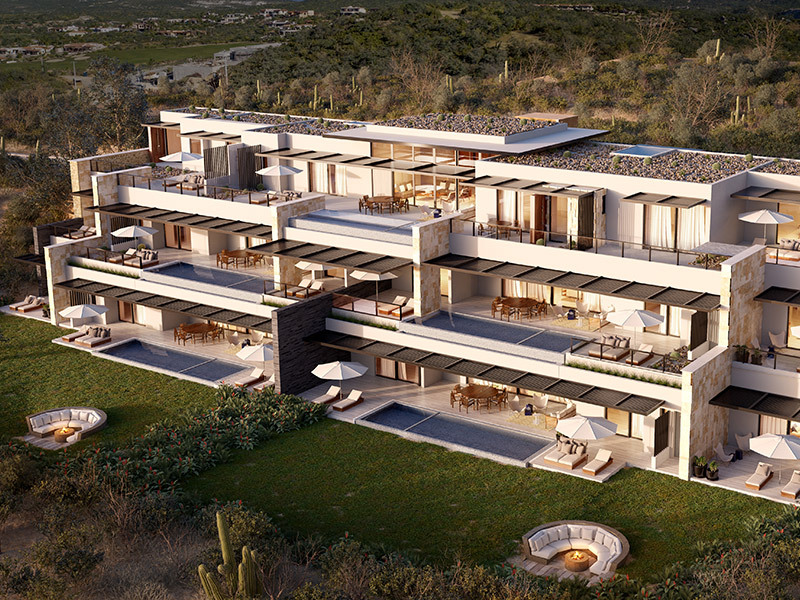 From one of the last, large beachfront parcels left in Cabo, to elevated ridge level properties with staggering views, there is a little something for everyone. These lots already have complete utilities pulled to the street and are ready for your imagination to build on.